KDNK's Claire de L'Arbre spoke with painter Terry Gardner about his creative process. Terry is featured at the Holiday Show at Korologos Gallery in Basalt. 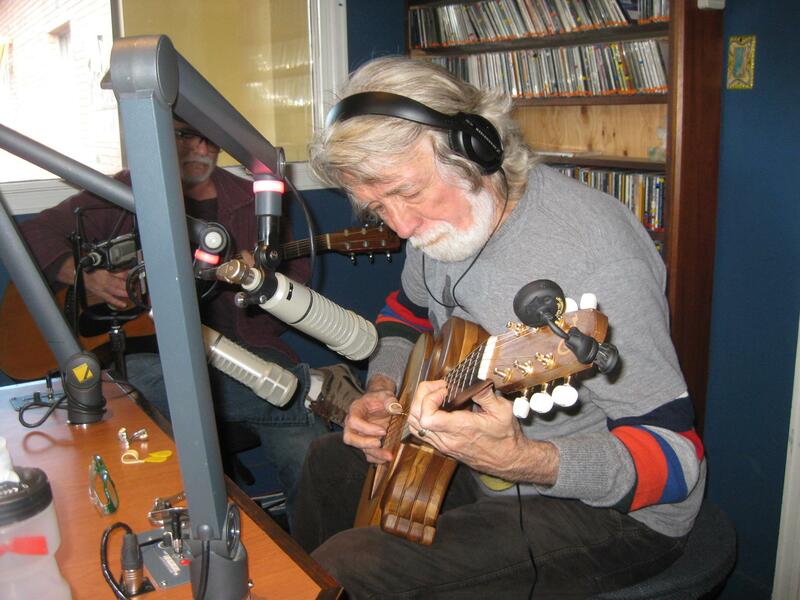 And KDNK's Terry Glasenapp with Nitty Gritty Dirt Band founding member John McEuen last winter about his new album and the Will the Circle Be Unbroken sessions. John brings his show to the Ute Theater next week.